I think one of the problems we are facing with the declining health of Americans is that we are trying to tackle the problem on too large of a basis; a macro level, when we should be focusing on a micro level. I think some insurance companies or employers think we can significantly change the way employees think, act and behave, and so we try to implement large programs to encourage these monumental changes. The truth of the reality is that we need to think small, at first. We need to get individuals to want to change, and it doesn't need to be a big step. 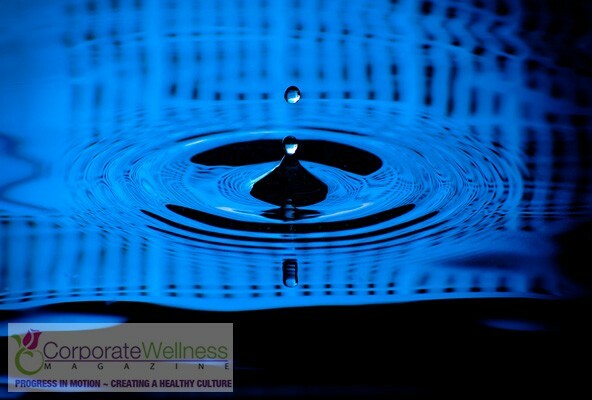 Even a little step, can be like a ripple in a pond that has much larger implications, because once an individual takes that small step and wants to become healthy, a true transformation will happen. As an industry, we need to focus on where motivation lies at the core of the employees. Our challenge is truly the fact of that matter that we are all busy in our daily work lives and caught up with family at home. In today's culture, it can be overwhelming to fully engage in a healthy lifestyle. Between the constant distractions on TV, unhealthy food everywhere, and the fact walking has become an art form and we simply drive from place to pace, it can be a true challenge to eat right and find time to exercise. Here's a thought- Let's stop focusing on saying that we want employees to "engage" in healthy behavior, and instead, focus on motivating employees to want to engage in one simple, healthy behavior. If employees set an attainable goal, one that makes them feel better about themselves when they take action, they will strive to achieve even more. Once we can accomplish this, only then can we get employees to engage in an overall healthier lifestyle.